Morgan Ellis joined EHD in 2015 as a Commercial Account Manager and has been working hard to enhance EHD’s customer experience ever since. Her positive attitude, attention to detail and self-motivation ensure that each client is well cared for. 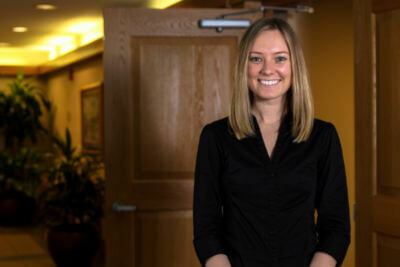 She began with earning her degree from Bloomsburg University and now she is also close to earning her CISR designation. In her spare time, she enjoys exploring Lancaster and spending time with her dog.